It’s LIVE! 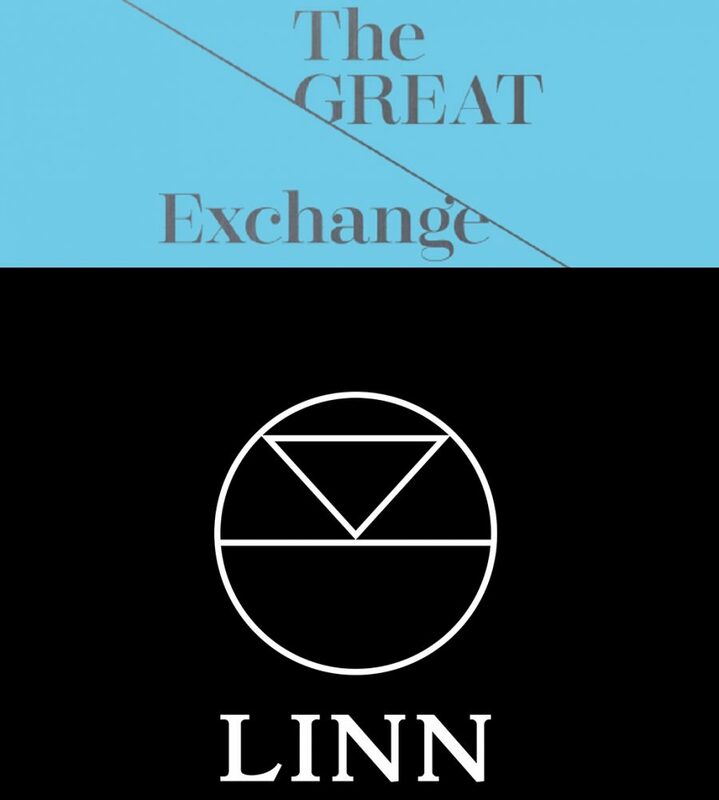 The aptly named Great Exchange promo from Linn starts today, Monday 3rd July. Sounds too good to be true; but it’s not. The old player or pre-amplifier doesn’t even need to be working. And the offer extends to all DS/DSM products, LP12s, loudspeakers and Exaktboxes. The only exceptions are Exakt-only DSMs, Majik loudspeakers and Majik Exaktbox sub. The Great Exchange runs until 31st August. What are you waiting for?